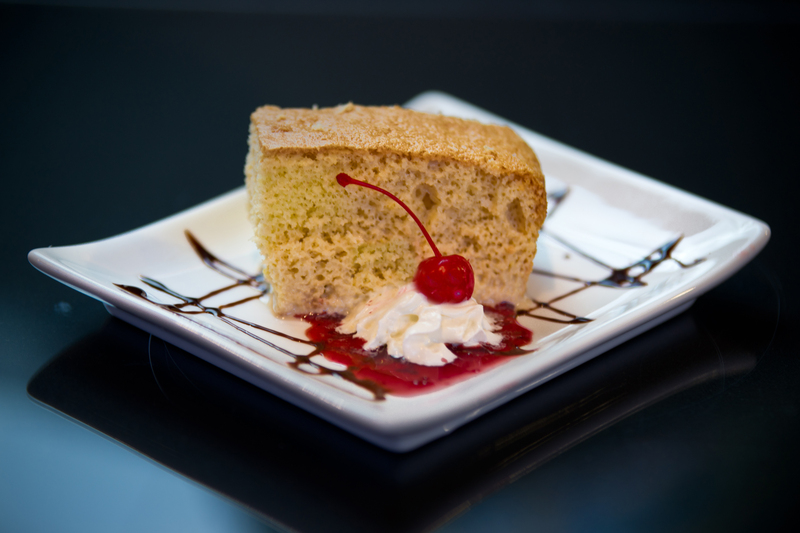 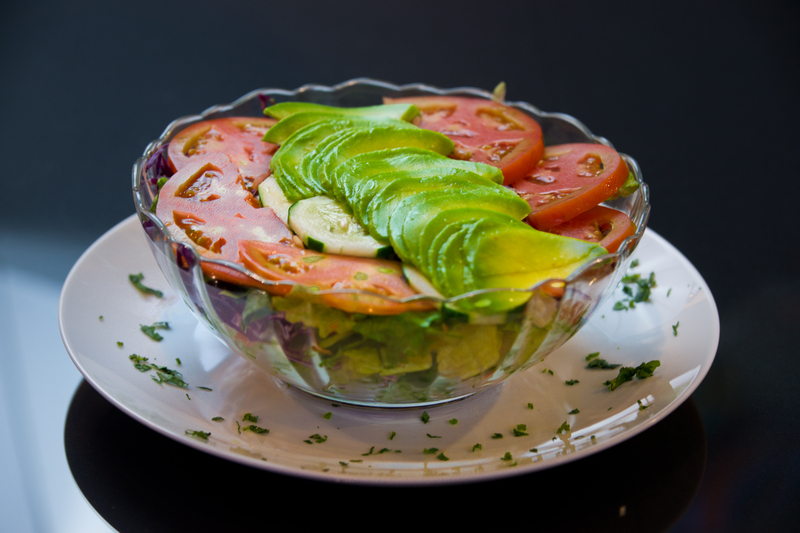 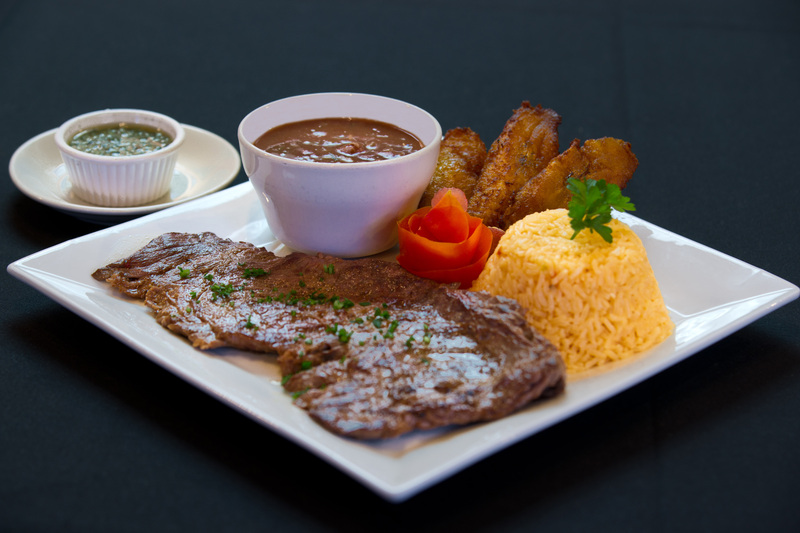 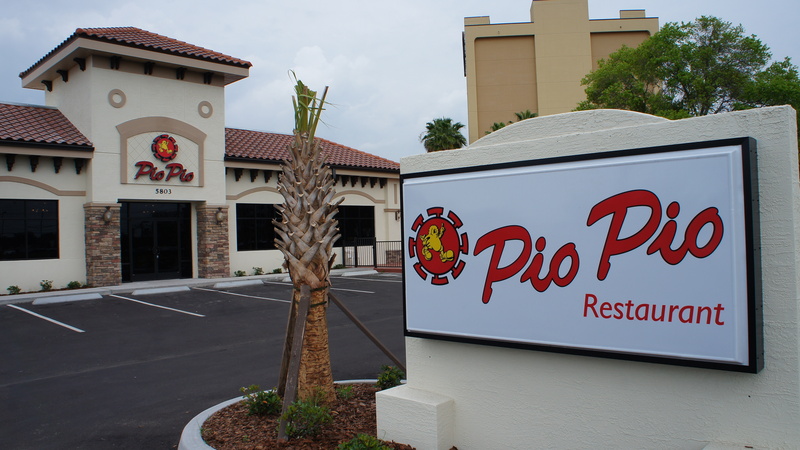 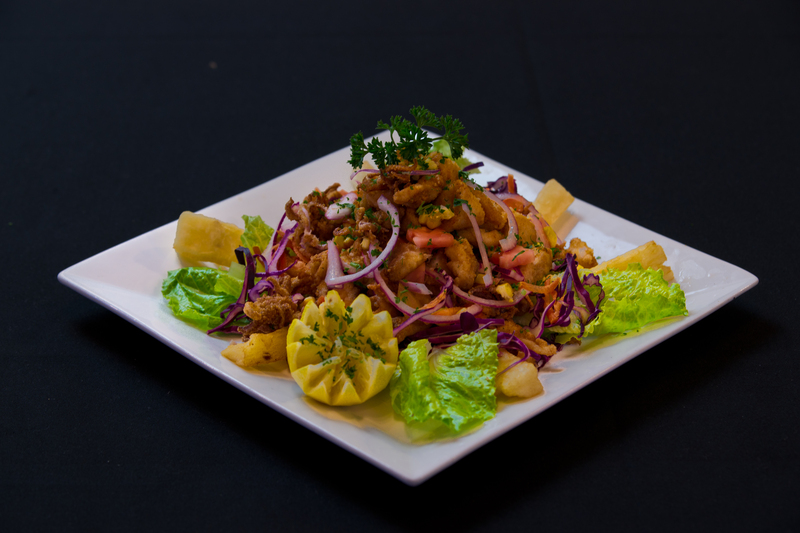 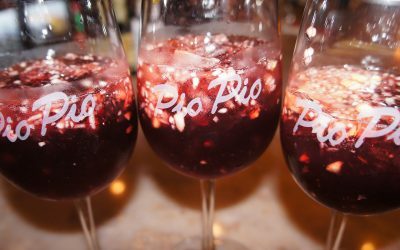 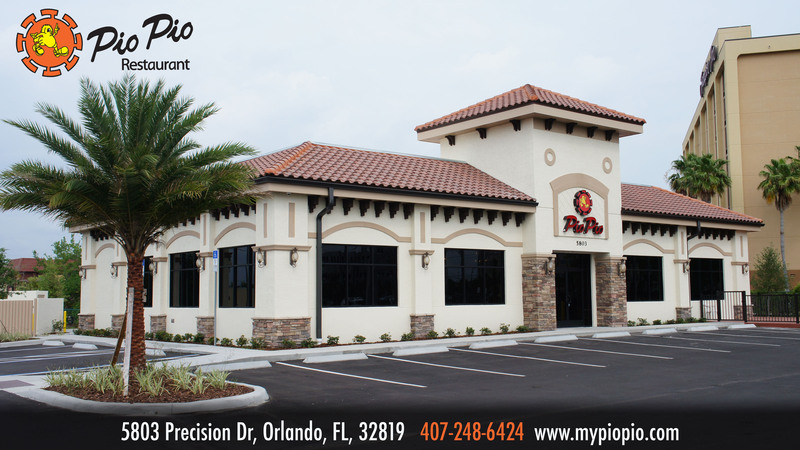 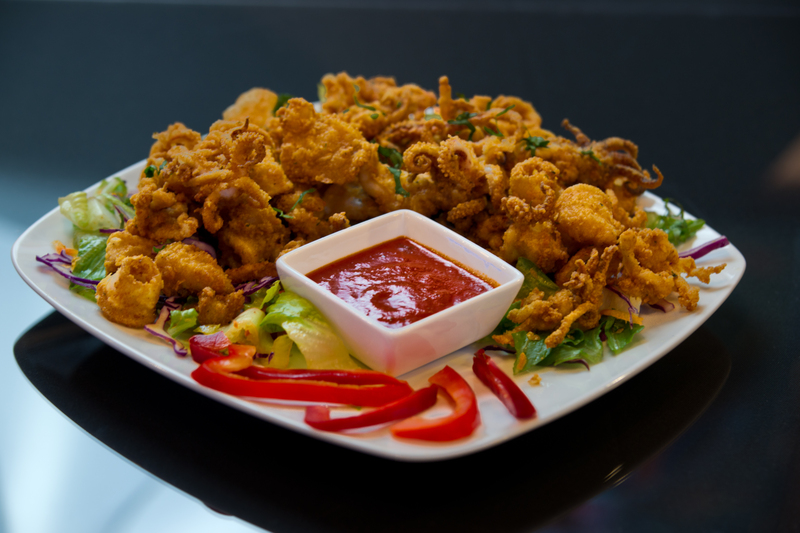 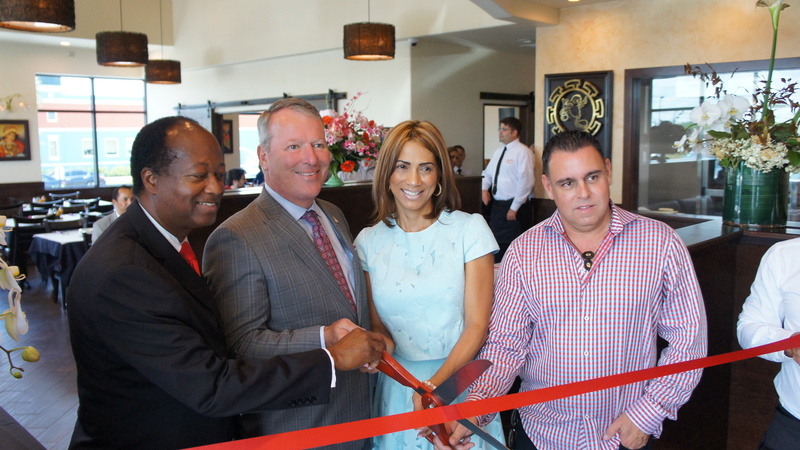 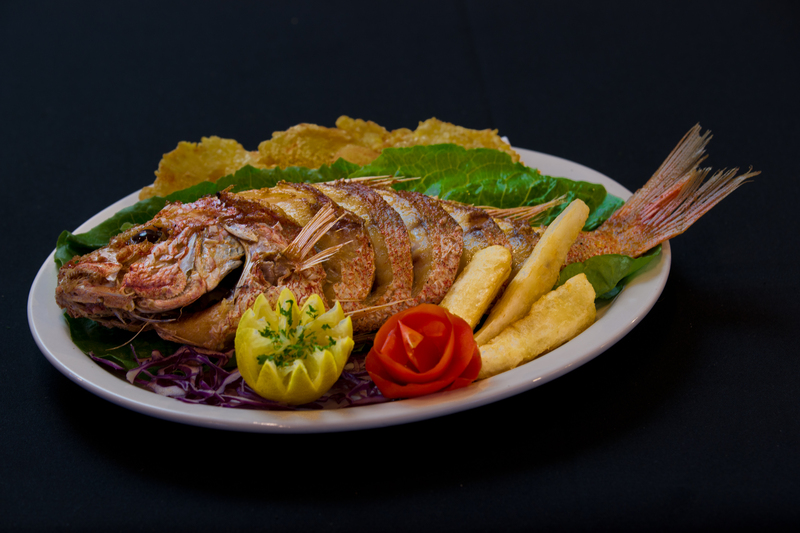 Pio Pio Restaurant is the right place to have lunch or dinner with family and friends. 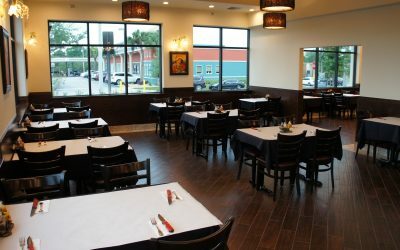 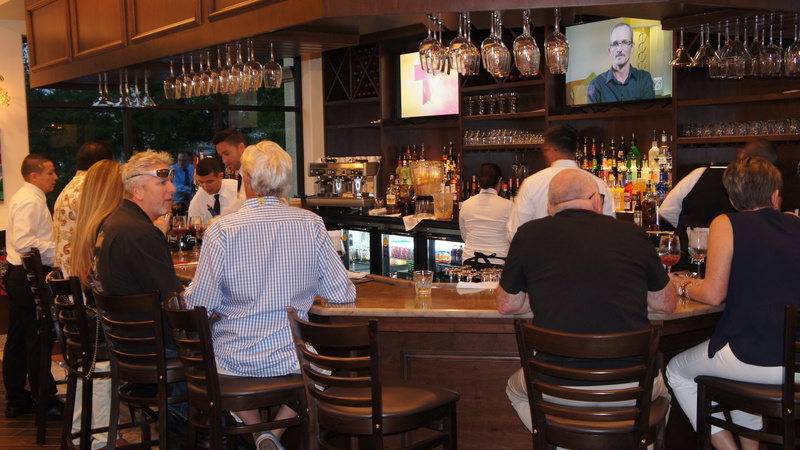 Our spacious dining area, our full service bar and our outstanding costumer service promises to be an unforgettable experience! 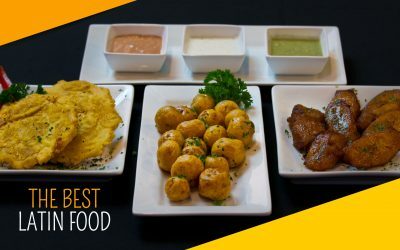 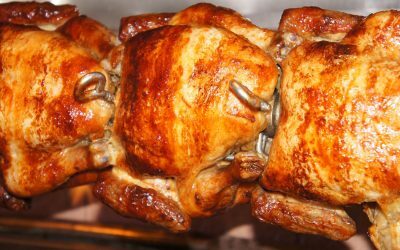 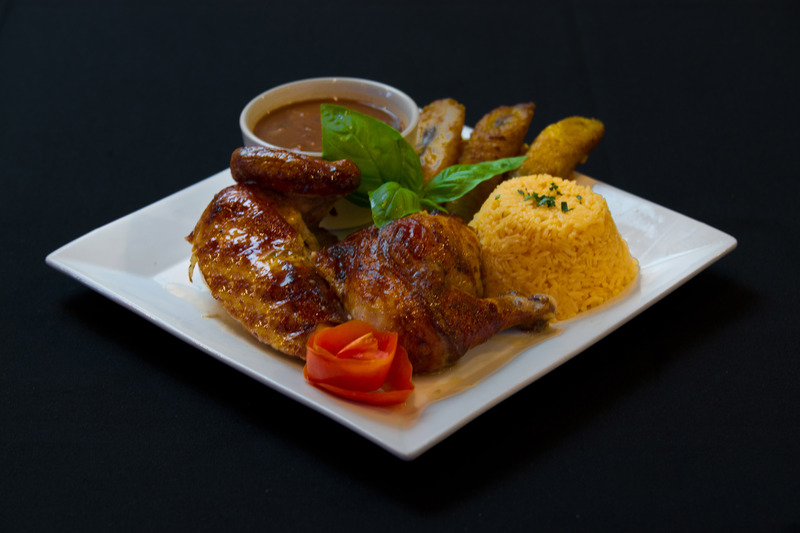 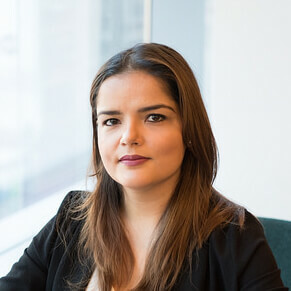 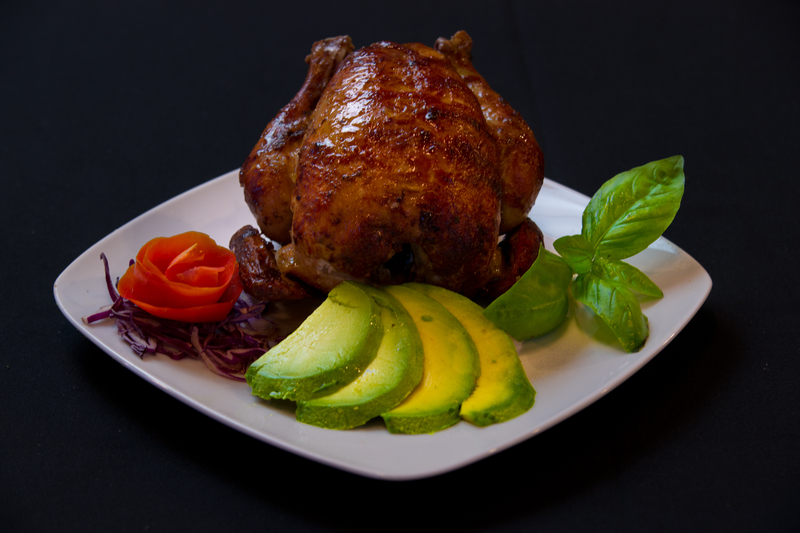 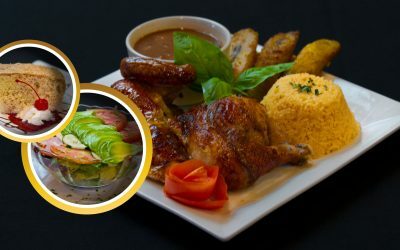 ZAGAT: “Peruvian-style rotisserie chicken is the “most and flavorful” specialty at these Latin American outlets, which draw “crowds” with “large portions” of “simple” but “consistently delicious”eats, including Colombian dishes; “welcoming” staffers and modest prices make up for the basic, strip-center digs”.